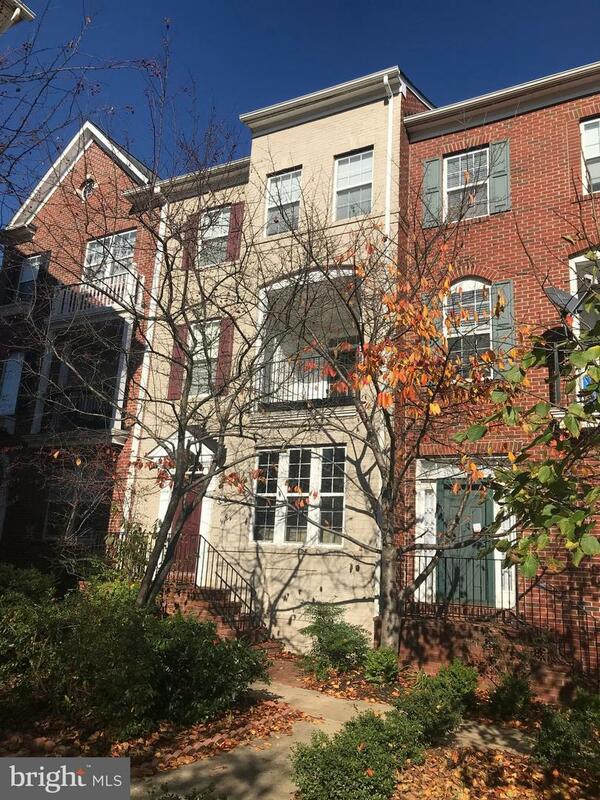 Beautiful Three Level Town House Like new in convenient and desirable King Farm, Rockville, Maryland. One or two years lease. Brick-Front Three-Level Town house, total 2,100 sq. ft. three bedrooms, 2 full baths, 2 half baths. Two-car garage w/auto door opener on first floor. Laundry room located on bedroom floor for convenience. Wood floor in living and bedroom. Crown molding, tray ceiling and marble gas fireplace in living room. Custom lighting fixtures and recessed lighting throughout. Both front balcony and back balcony. Family room on the first floor could be home office or entertainment center; it could also be a fourth bedroom. Natural color wood kitchen cabinets with center island. High 9 foot ceilings. Light and airy, quiet with a great view. Location Convenient to Everything- Shops, Restaurants, Parks, METRO Red Line. Near the swimming pool. Pets allowed on a case-by-case basis.